One of the UK's finest interpreters of the Great American Songbook, Gary Grace makes a welcome return to Chesterfield Jazz Club. Gary was one of our first performers when the Club first opened its doors in 2012 and last appeared with us in 2016. He has regularly performed in jazz venues around the UK and has spent the last few years cruising around the world as one of Cunard's regular vocalists. He is also often the male vocalist of choice when female jazz vocalists seek a duet partner, and features on our own Wendy Kirkland's recent 'Jazz Divas' album. 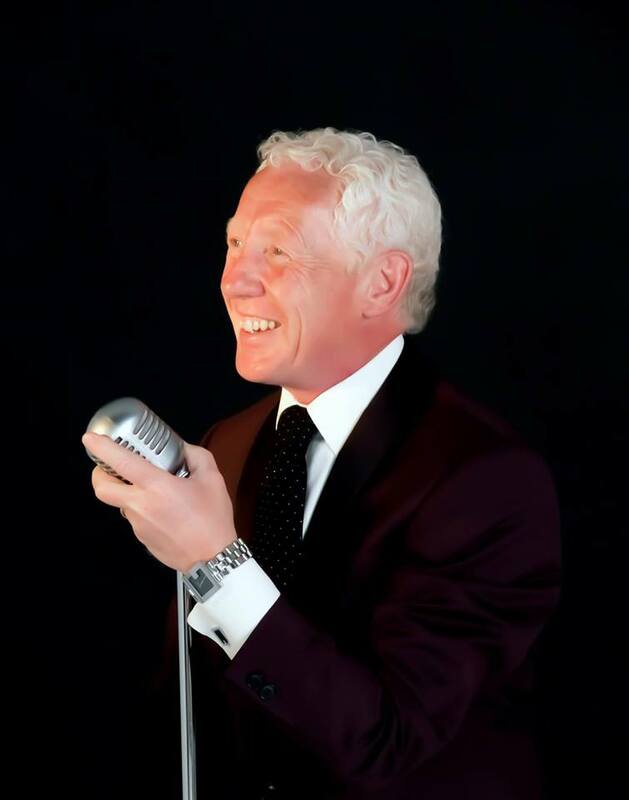 As on his previous visits, you can expect classic songs penned by the likes of Rodgers & Hart, Irving Berlin, Cole Porter and The Gerschwins (amongst others), performed in the style of Frank Sinatra and Tony Bennett.